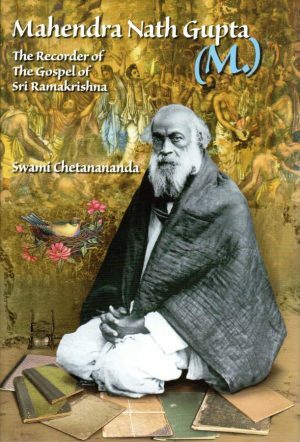 By Swami Chetanananda. 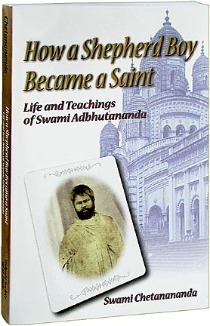 Swami Adbhutananda was the only unlettered monastic disciple of Ramakrishna. This is the story of his transformation from the orphan boy Latu into a sage, whose profound simplicity inspired Easterners and Westerners alike. 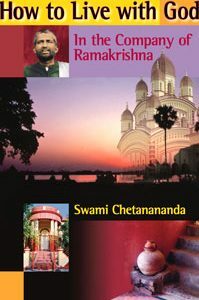 Swami Adbhutananda was the only unlettered monastic disciple of Ramakrishna. This is the story of his transformation from the orphan boy Latu into a sage, whose profound simplicity inspired Easterners and Westerners alike. 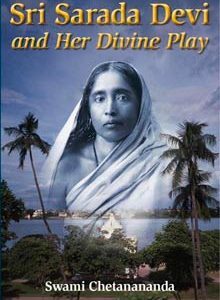 “Adbhuta” means wonderful, and it is indeed a marvel how Sri Ramakrishna’s all encompassing love transformed Latu from his unthinking existence to that of an illumined seer, from whose lips dripped spiritual and philosophical truths with all the precise clarity of Latu’ s simple nature. 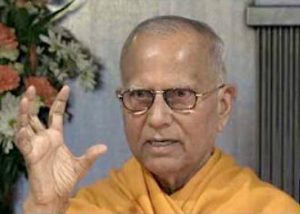 Latu is Ramakrishna’s greatest miracle. Having absolutely no education, he attained the highest wisdom simply by the grace of the Master’s touch. The present work…proves that beyond intellectualism, philosophy and religion there is an open door that ever awaits the mystic.